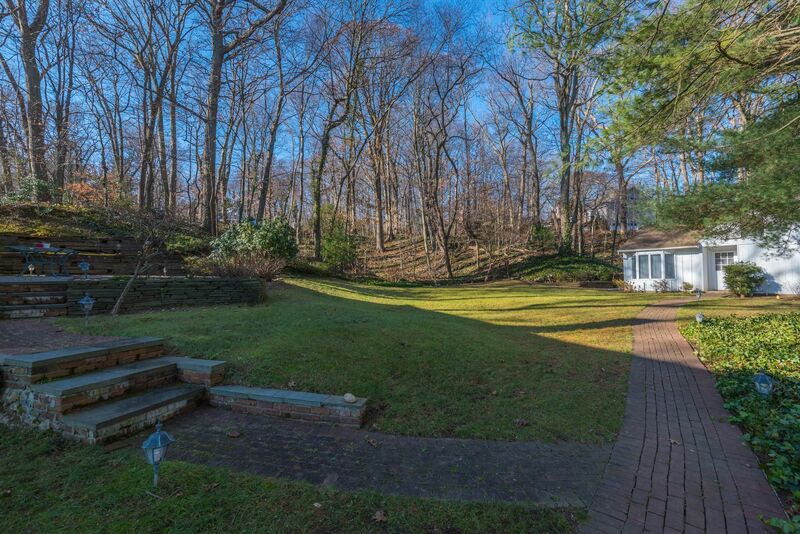 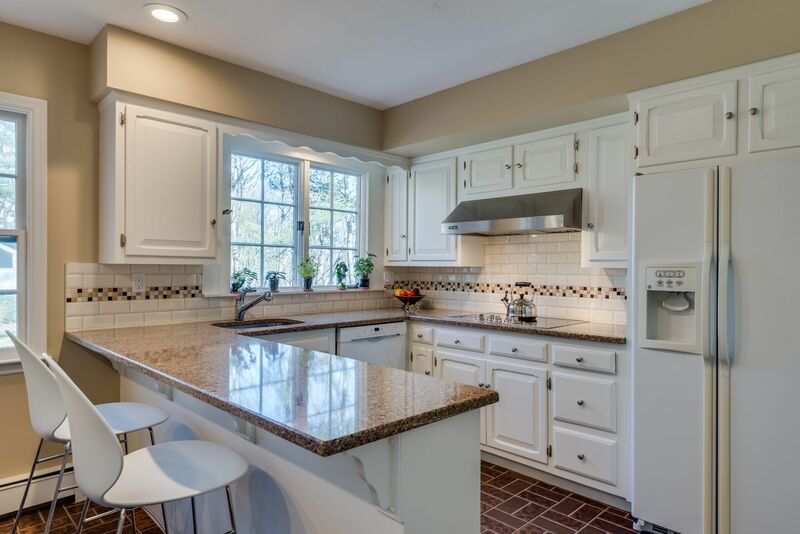 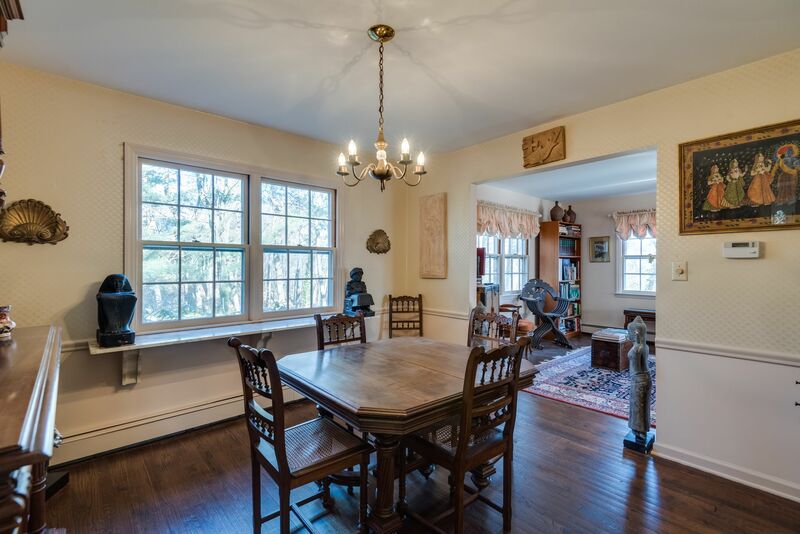 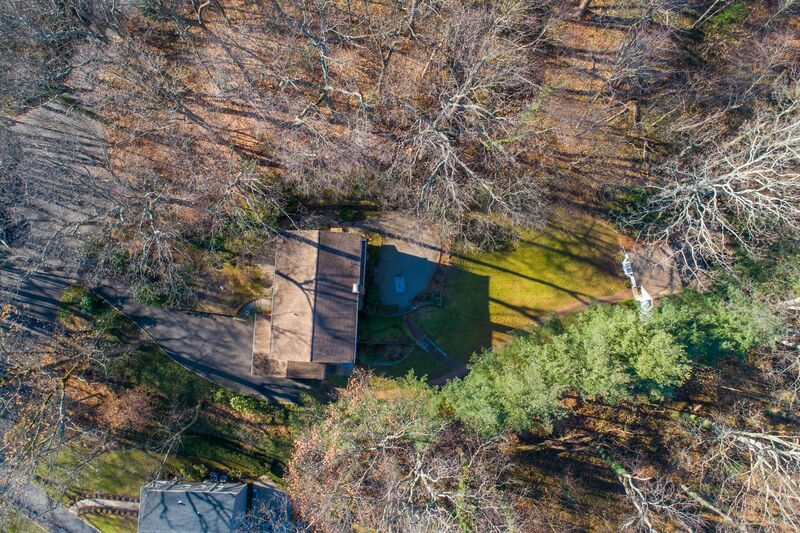 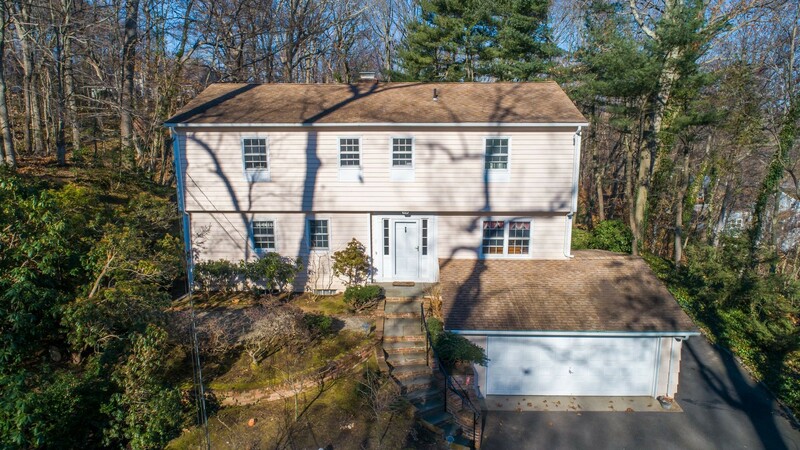 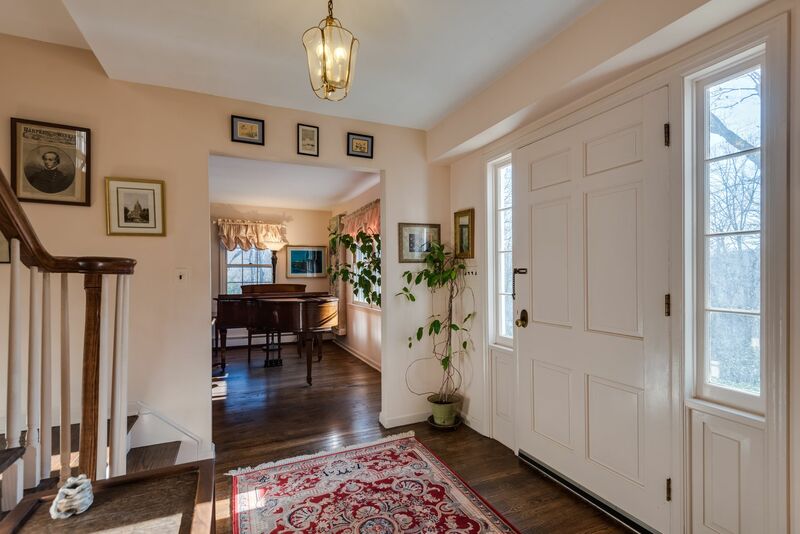 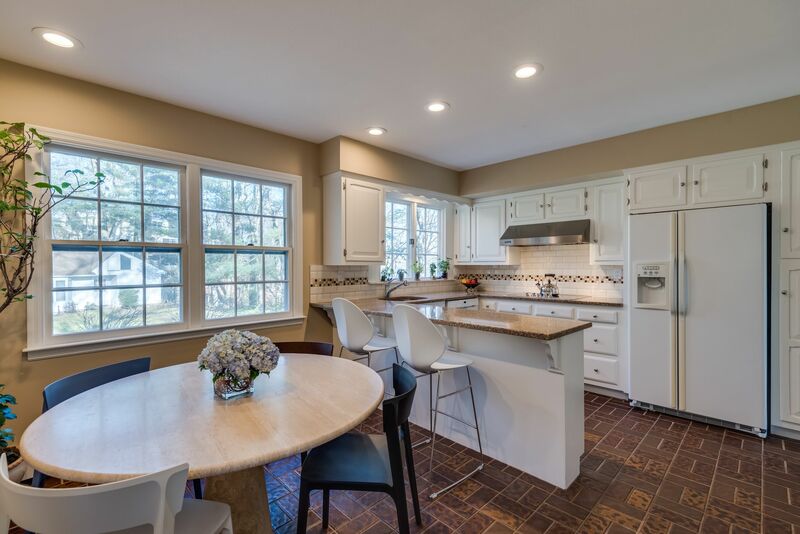 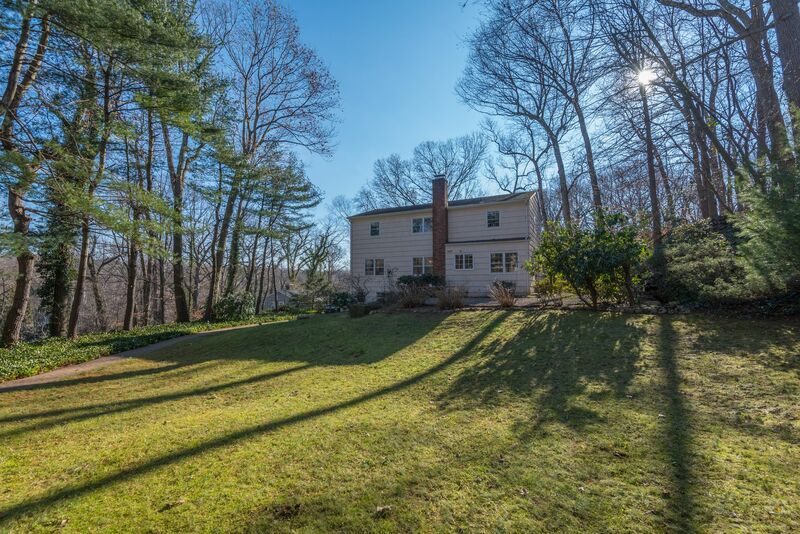 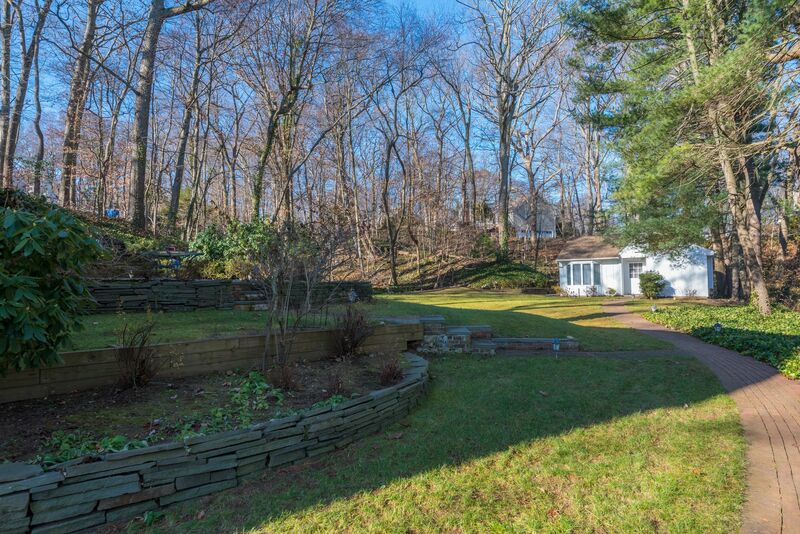 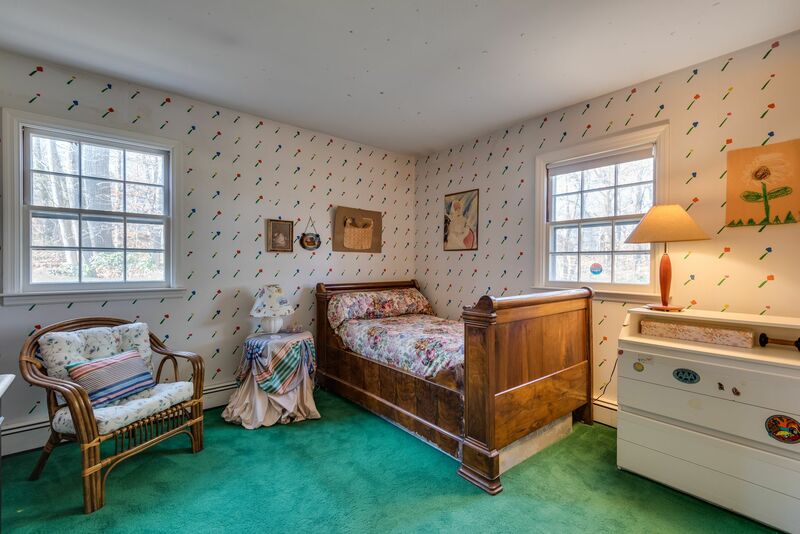 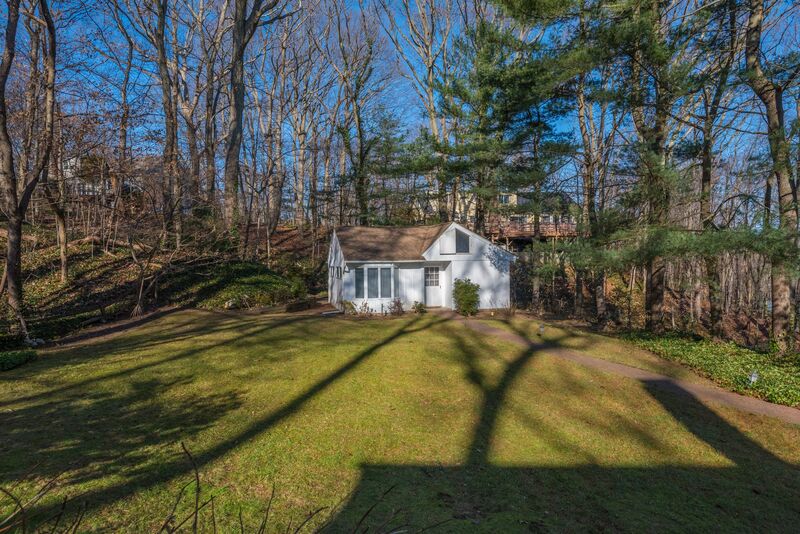 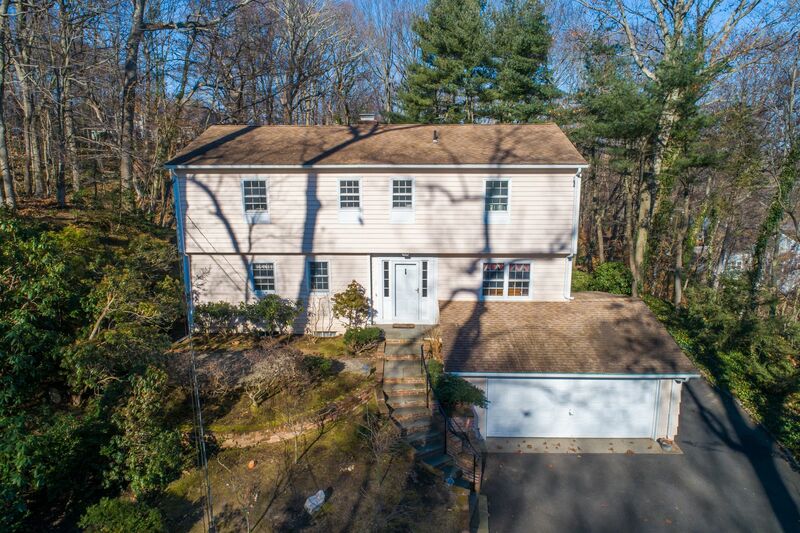 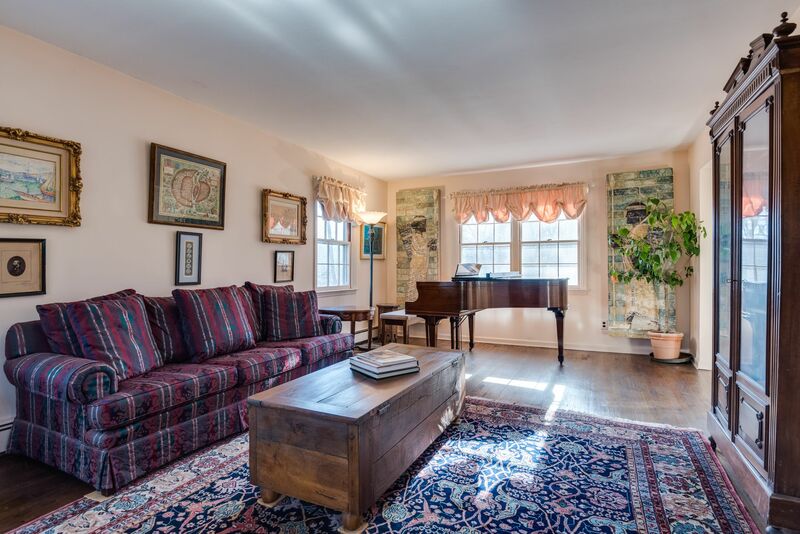 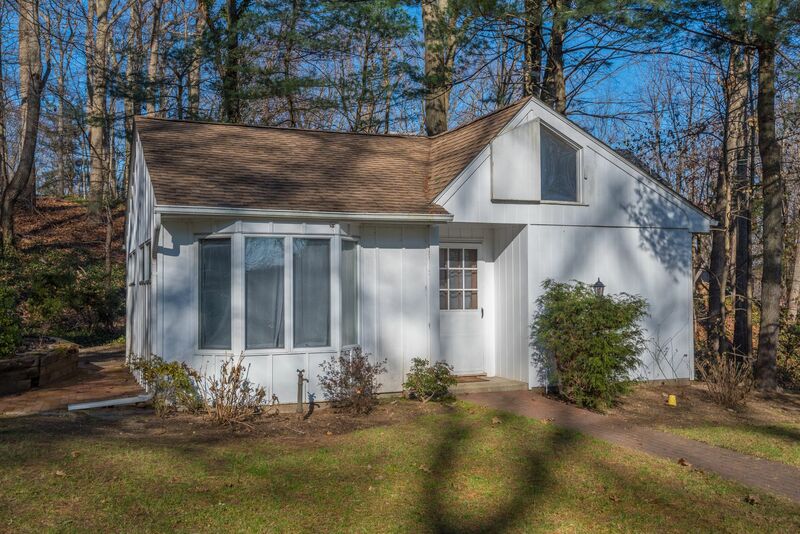 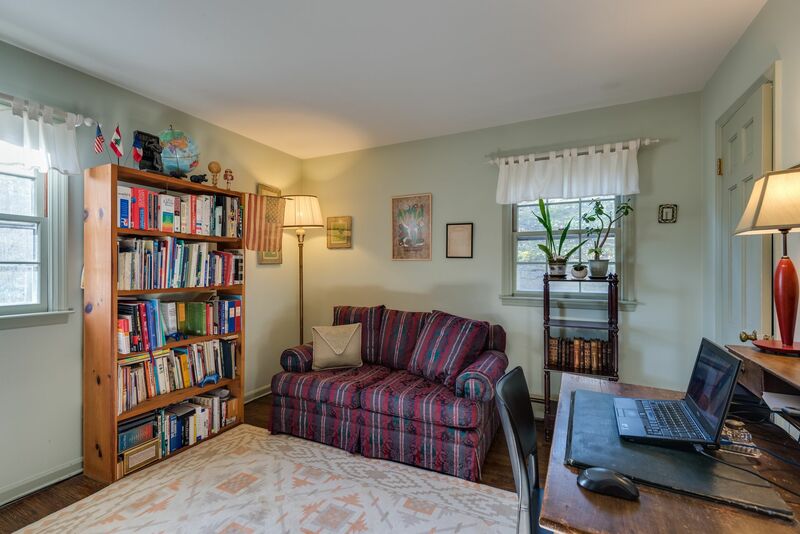 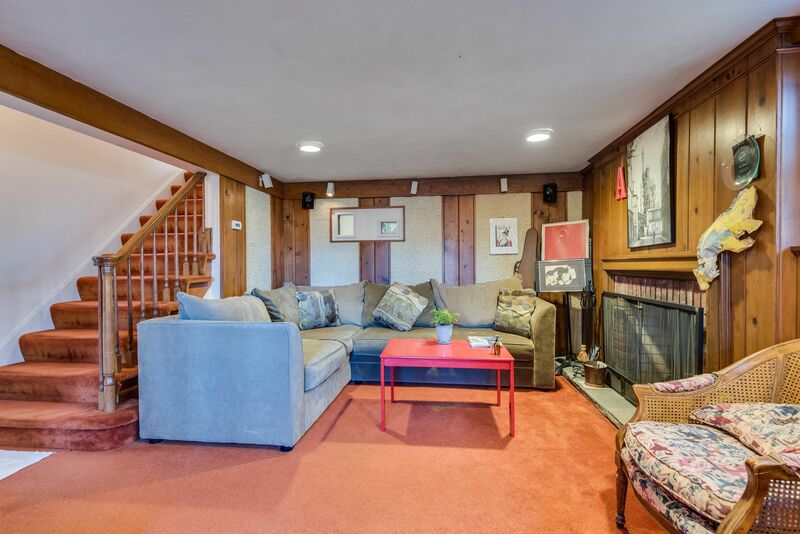 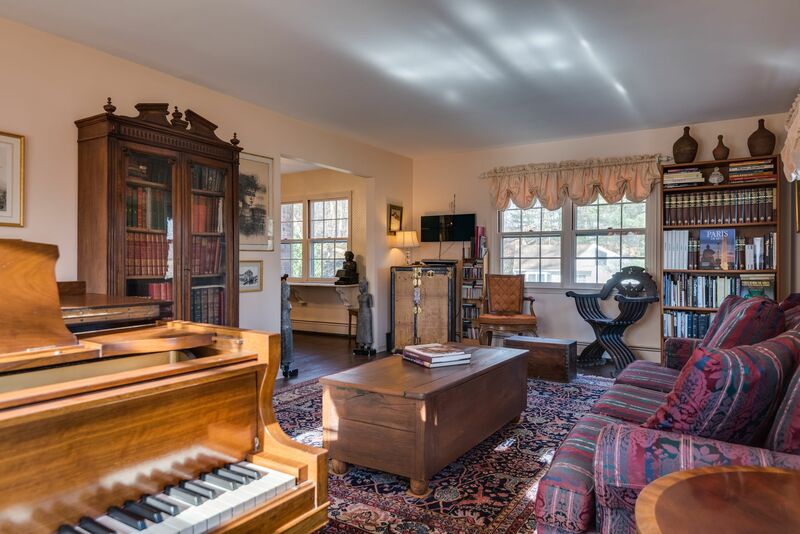 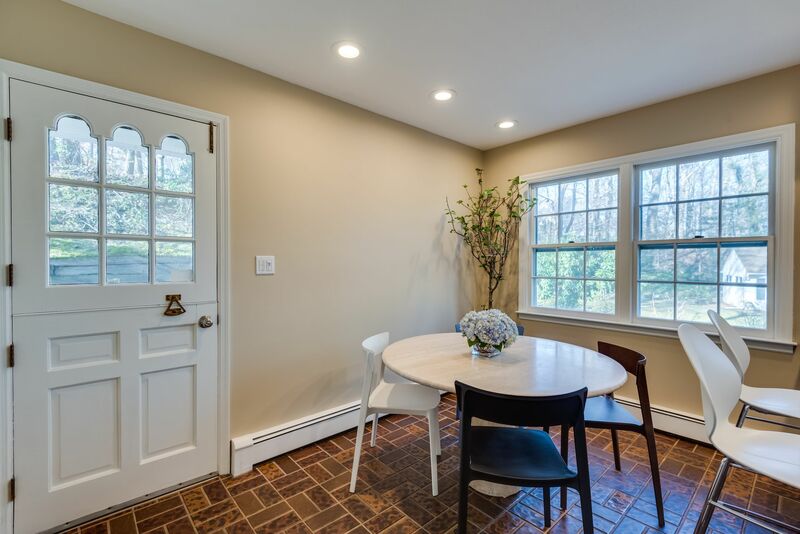 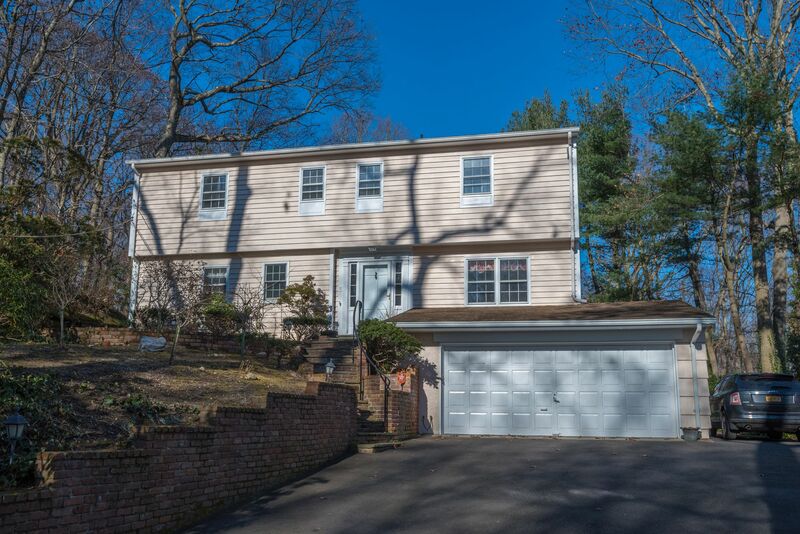 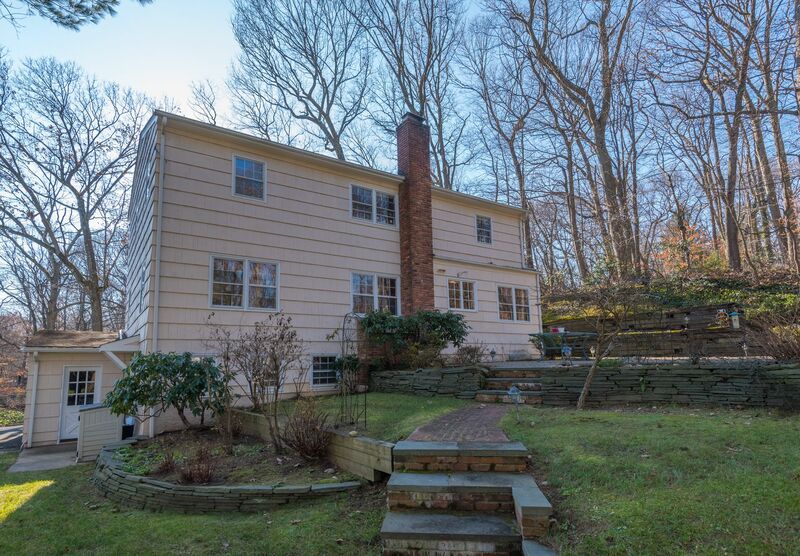 Situated at the end of a cul-de-sac, make this Colonial in the desirable Cold Spring Harbor School District your own! 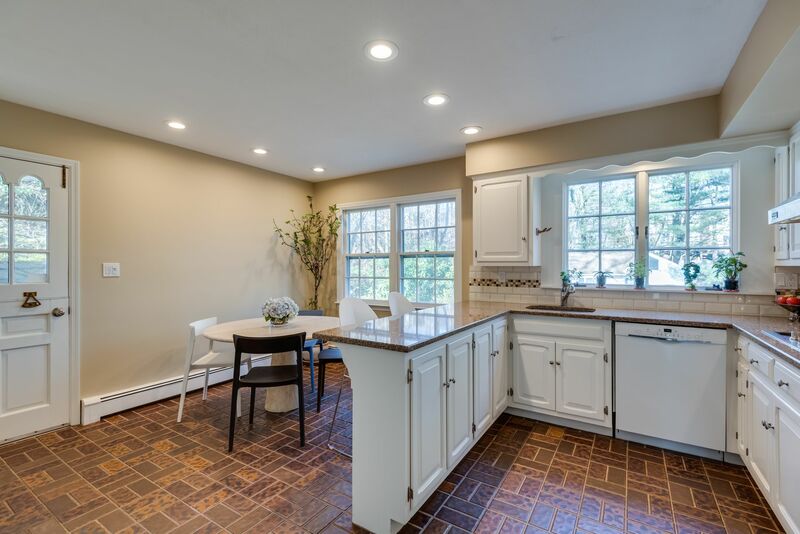 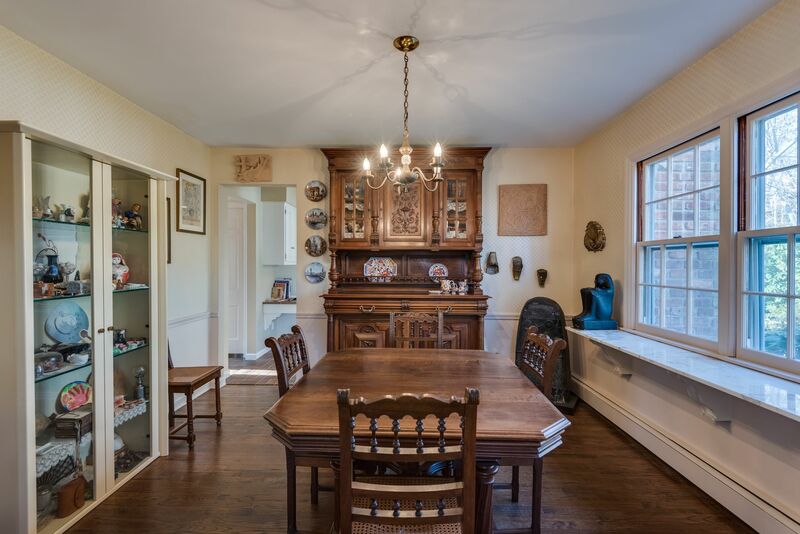 Eat-in kitchen with double ovens and access to patio. 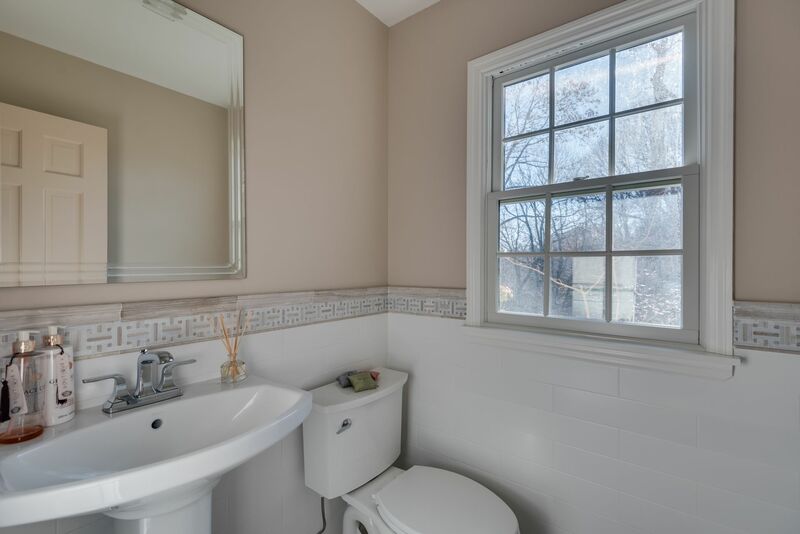 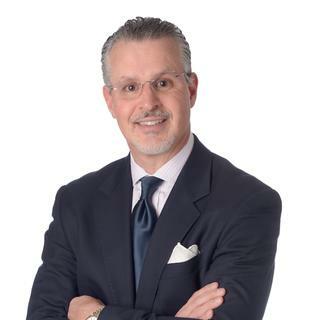 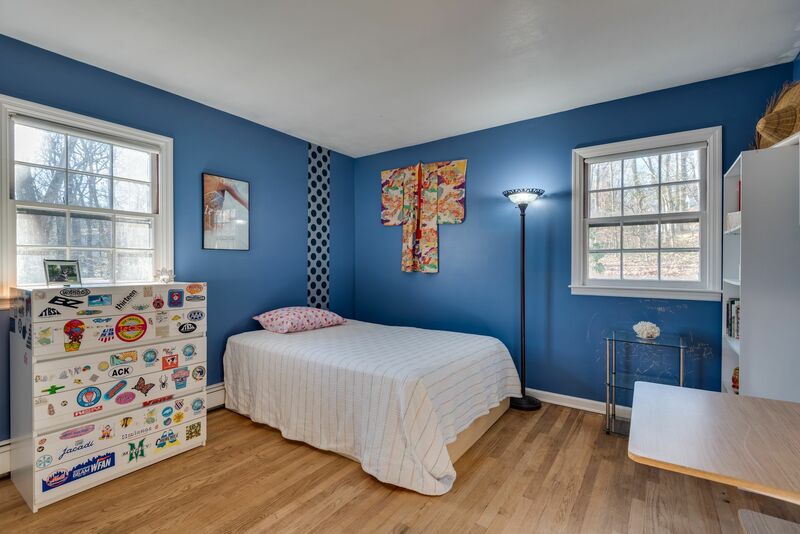 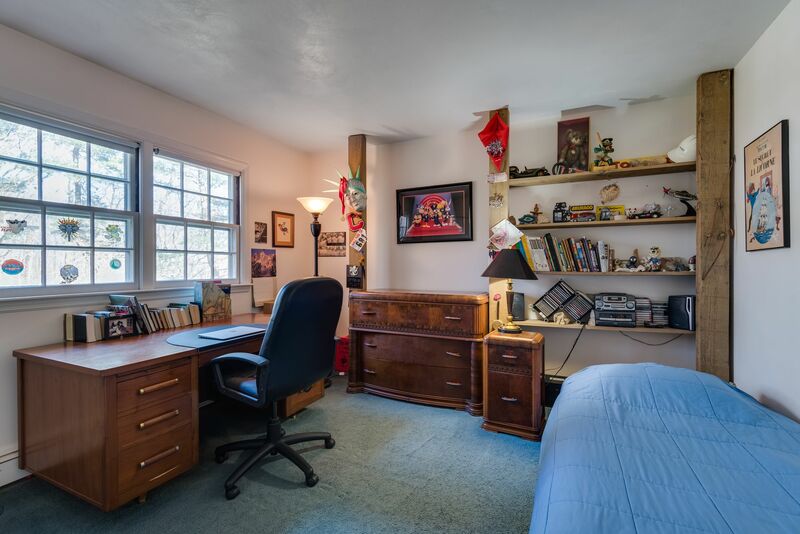 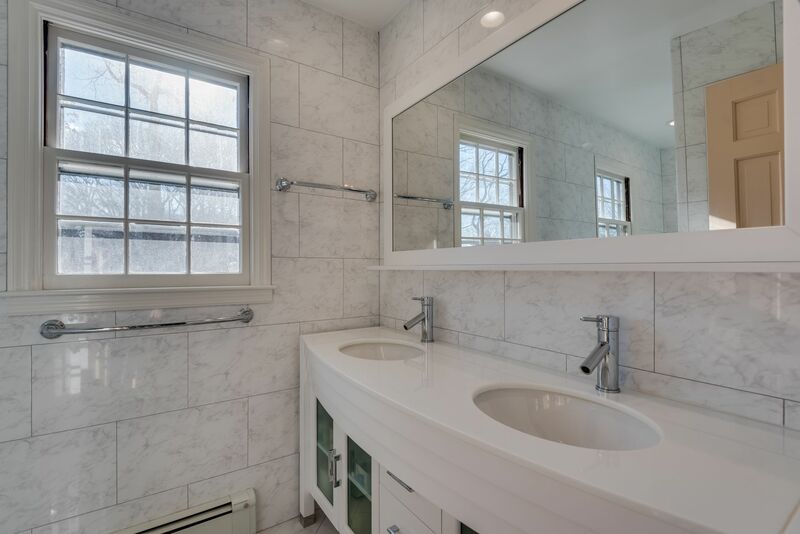 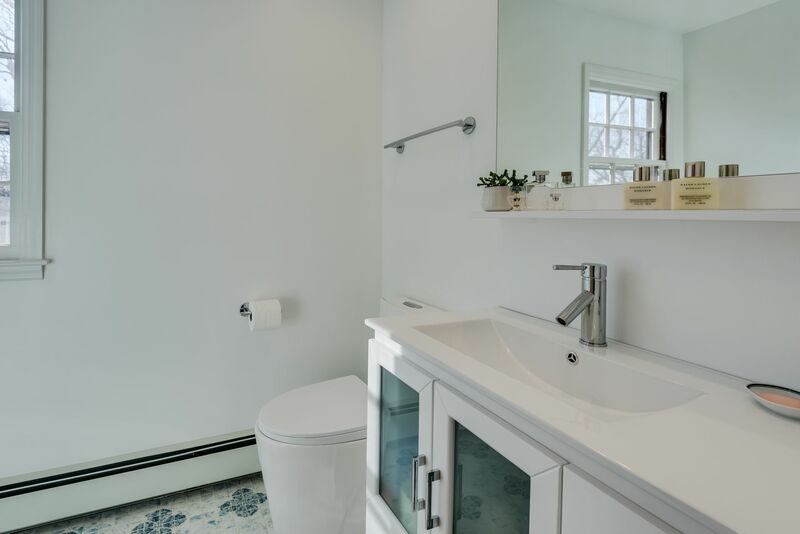 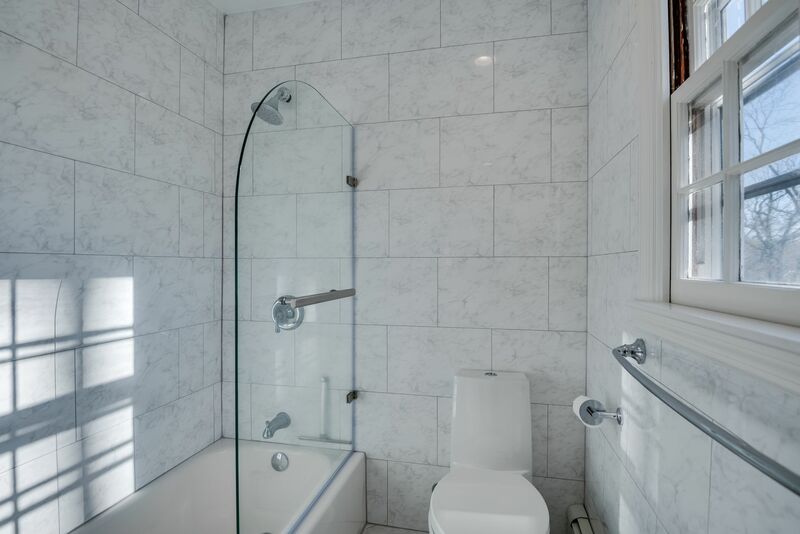 Enjoy the conveniences of an office/potential 5th bedroom, hardwood floors, updated bathrooms, family room with fireplace and master en-suite. 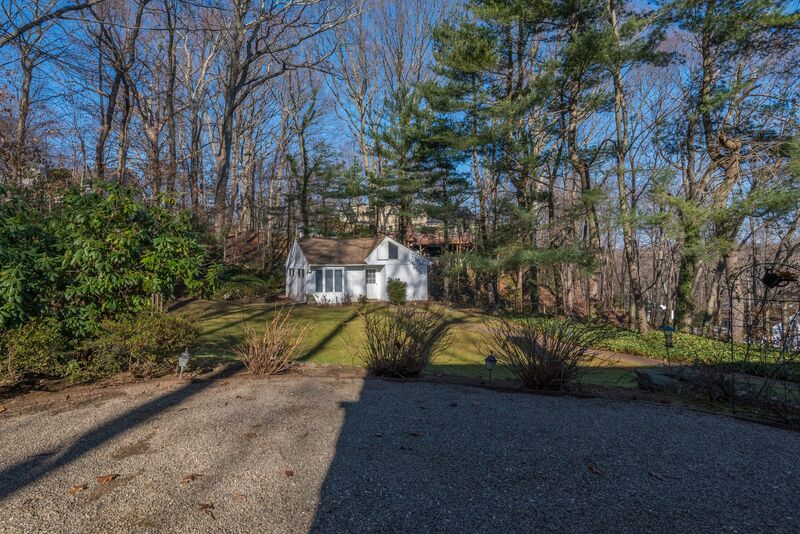 Backyard with mature landscaping and a separate cottage with kitchenette and full bathroom, perfect for visiting guests! 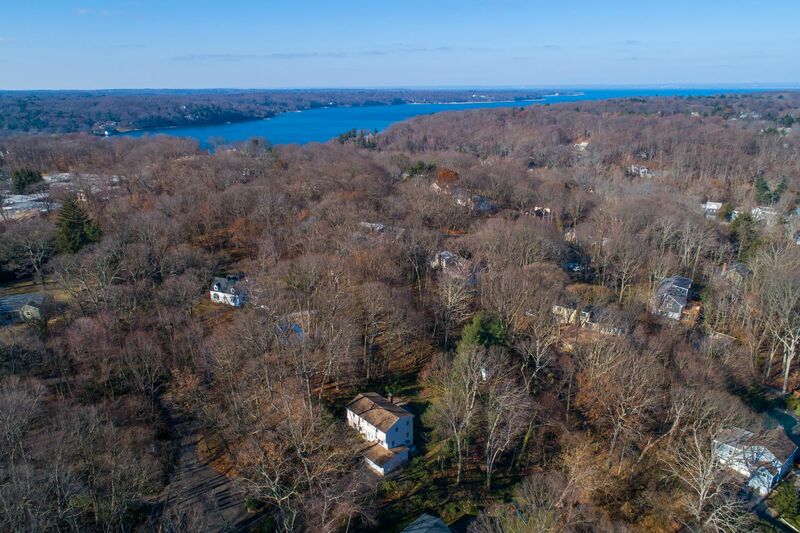 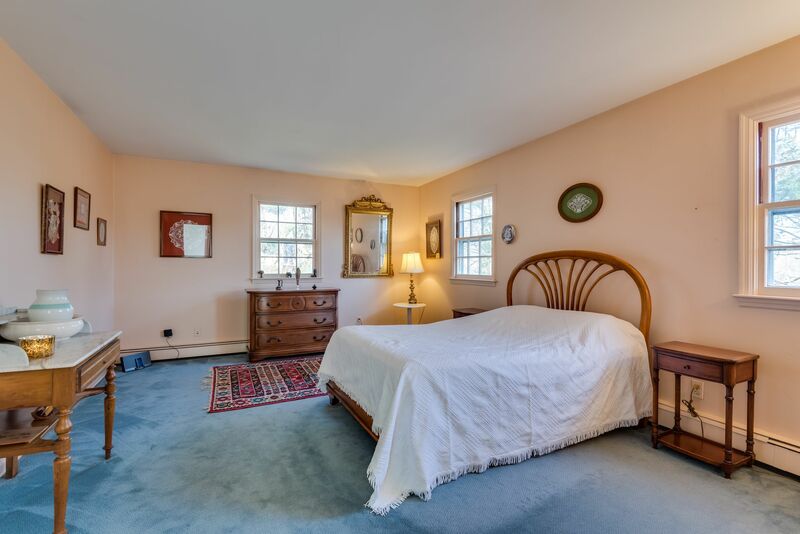 Minutes to schools, village, train, and Eagle Dock Beach with mooring rights (fee).